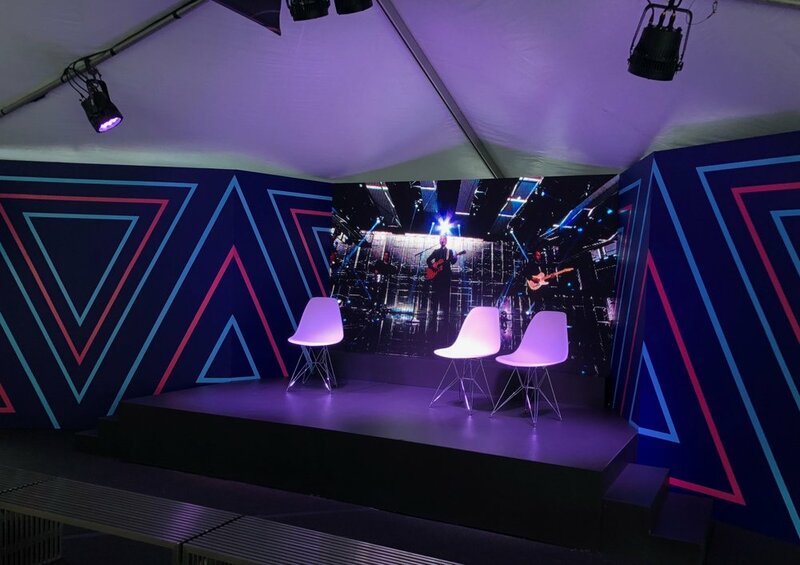 MadeFirst worked with MKG to fabricate ABC's American Idol stage at the CMA Fest 2018. We worked to build the stage and the walls that were both painted with vinyl applied. 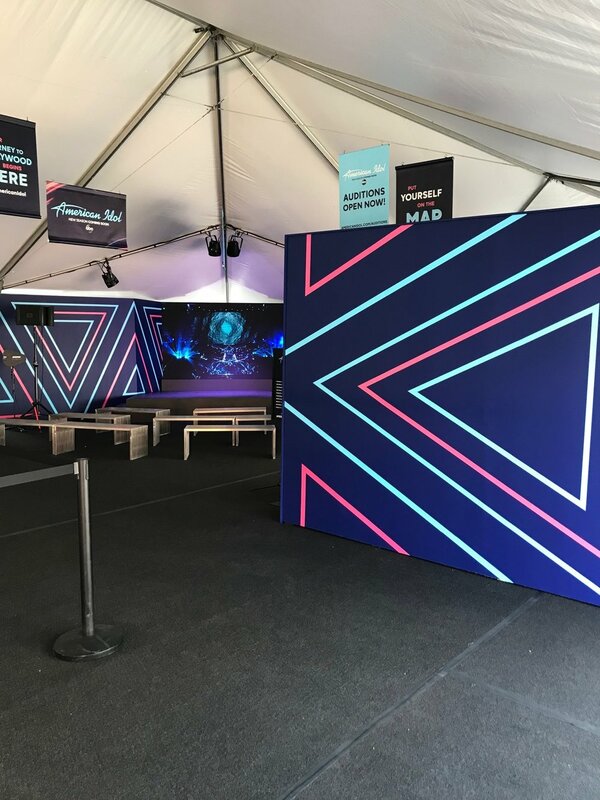 The 10 foot wide by 6 foot tall video wall at the back of the stage was provided by MadeFirst.